• Long power cable of 280 cm. Did you know that a hair dryer's performance depends mainly on its air flow rather than its wattage? Our Xity hair dryer boasts an air flow of 120 m³/h, i.e. nearly double the air flow advertised by the market's most expensive brands. 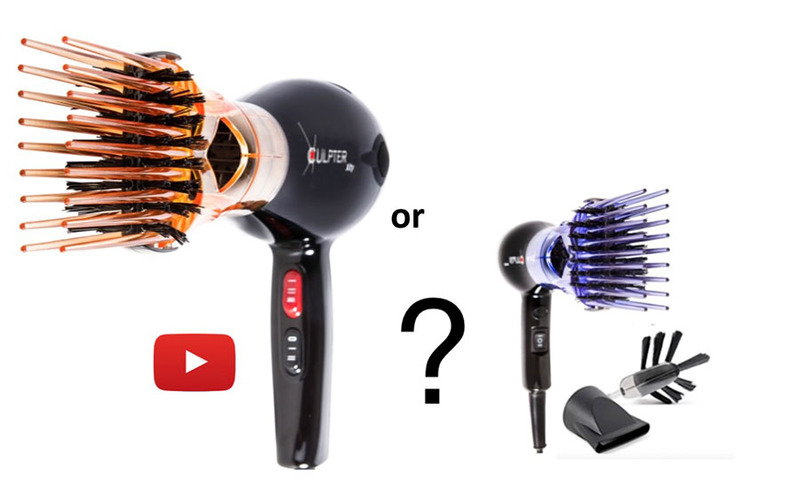 If you go by wattage alone, you may end up with a 2400 Watt hair dryer that is clearly inferior to our perfect Xity model in terms of air flow.